Multiple avalanches in northern Afghanistan and Pakistan have claimed over 100 lives, with authorities warning of more avalanches likely to come as abnormally heavy snowfall continues. 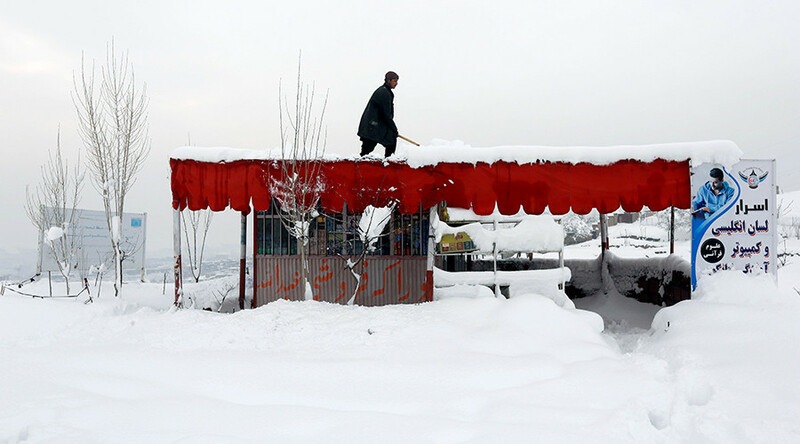 After snowstorms have been ravaging the northern regions for a week, a lot of snow amassed in the mountains started to come down, wiping out entire villages. 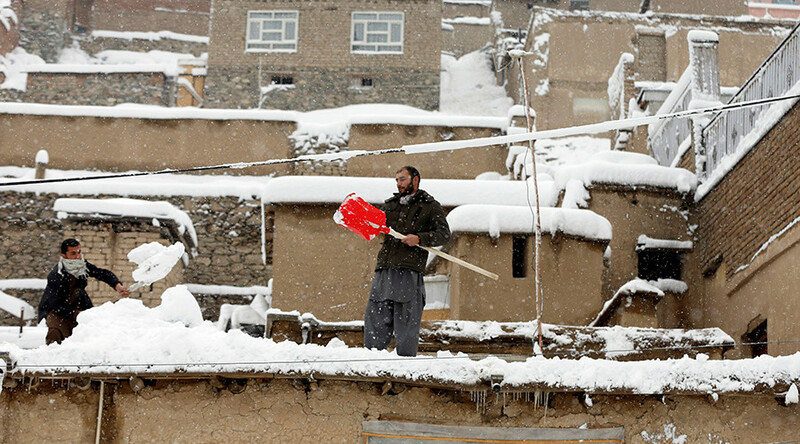 “Avalanches have buried two entire villages,” a spokesman for the Afghan Natural Disaster Ministry told AFP. The deadliest incident so far has occurred in the northeastern Afghan province of Nuristan, where at least 50 people have died in a mountain village. “Based on information from district officials, 50 dead bodies have been recovered and the number may increase,” Reuters quoted provincial governor Hafiz Abdul Qayum as saying. Neighboring province of Badakhshan has also been hit hard by the weather, which killed at least 19 people over the past two days. At least 12 districts in Badakhshan have been completely cut off. At least 13 people have reportedly been killed across the border in northern Pakistan. A number of people are believed trapped under the snow and the death toll might rise. A series of avalanches have occurred to the north of Kabukl, Afghanistan’s capital. Kabul International Airport has been closed due to bad weather conditions. Scores of cars have been cut off on mountain roads, and a number of drivers have reportedly frozen to death inside their vehicles. Emergency services have rescued over 250 cars and buses on the Kabul-Kandahar highway, according to Jawid Salangi, a spokesman for Ghazni province. “Fortunately we arrived on time and there is not a single casualty,” Reuters cited the spokesman as saying. The Salang mountain pass north of Kabul was blocked by as much as two and a half meters of snow. “It will remain blocked until the snow is cleared from the main road, facilities are provided and it is safe to travel,” police general Rajab Salangi told Reuters. The authorities fear more avalanches may come and warn people to take all the necessary precautions and stay off of the mountain roads. Avalanches and landslides are quite a common occurrence in the northern parts of Afghanistan and Pakistan. One of the deadliest disasters occurred in February 2015 when 40 avalanches hit an Afghan province of Panjshir just in four days, killing over 300 and injuring over 100 people.